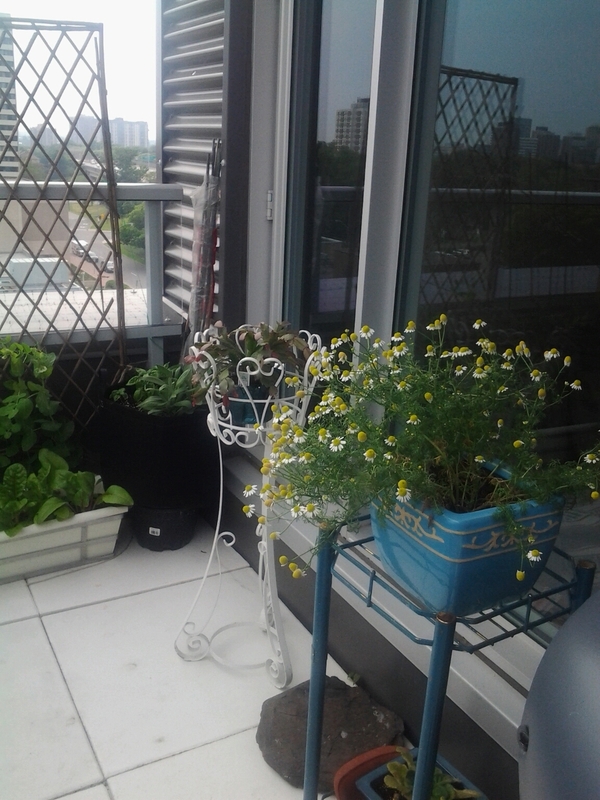 Growing 1 chamomile plant saved us a couple of hundred dollars in vet bills! Immediately, start looking for ways to use each envelope as efficiently as possible. This is where Peter and I got creative and what eventually led to The Resilient Wallet. Having a plan was not enough. We needed to hone skills in executing the plan. You will likely realize that you already have some of the skills needed to use your envelopes efficiently. Maybe you already do minor repairs on your car rather than running to the mechanic. Or maybe you already use coupons when you go grocery shopping. Identify what you are good at! Now, you get to build on those skills. Commit to spending within the limits you have set for the week. Make a game out of it by challenging yourself to succeed. If you established a budget of $100 for groceries, stick to it. If you find that there is no milk and no money two days from the next envelope day, then figure out how to live without milk for two days. We learn by experiencing. Maybe you have some almonds in the house and you can make enough almond milk to add to your coffee. Maybe you learn to drink coffee without milk! Either way, you will feel great when you get to envelope day having lived within your means. And then you will dash out and get milk. I will even hazard a guess that you will end up finding out where to buy the cheapest milk in your neighbourhood! Honestly, this is the key to your successful resilient wallet. It takes research and creativity to find ways to stretch the money in each of your envelopes. Build your skills over time and you will build your financial security and help the stress melt away. 1. Hunt through the categories in this site and on other sites for ideas on meeting your needs frugally. 2. Talk to your friends, family, and colleagues about their favourite money tips. So, how did one chamomile plant save us hundreds in vet bills? We have a visually impaired dog who easily gets eye infections. Every time he got an infection, there was a trip to the vet and a prescription. I had attended a talk by Amber Westfall on simple herbal remedies. She had mentioned chamomile as a lovely calming tea and as an eyewash. One day, Max, the pup started one of his eye infections. It would be three days before I could get him to the vet. I remembered Amber’s information and I went over to Herb and Spice to buy plain, organic chamomile flowers. It worked!!! Max actually sits happily to have his eyes washed! That spring, I bought some chamomile seeds and planted them. I soon learned that they self-seed each year. Over the summer, I harvested enough from one plant to care for the pup and to add to the herbal teas that I also grow… and save money by so doing. Had I not done the research and then creatively incorporated the knowledge into my gardening, I would be short a few hundred dollars a year!